Honda Cape Town is the Honda dealership for Cape Town CBD and West Coast covering the Atlantic Seaboard, Milnerton and Table View. Honda Cape Town is one of 3 Honda dealerships in the Western Cape together with Honda Tygerberg in the Northern Suburbs and Honda Claremont operating the Southern Suburbs. Honda Cape Town is situated at 33 Jack Craig Street Foreshore and is led by Dealer Principal TC Carelse and his friendly team. 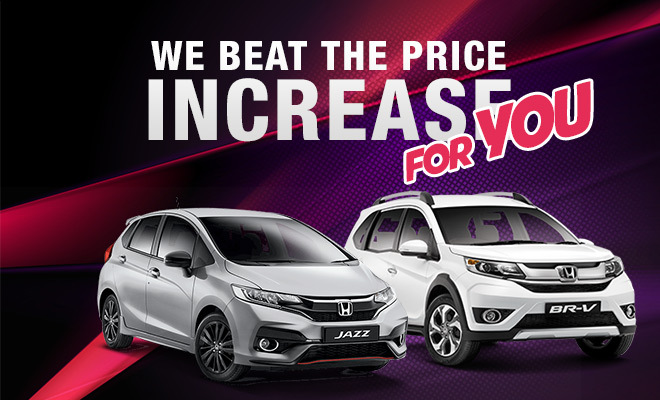 From the innovative Honda Civic, to the new superb value Honda Ballade to the spacious Honda CRV, you will find the entire superior range of Honda cars. Honda Cape Town has a great range of new and pre-owned Honda cars and some of the best Honda deals in Cape Town. We can’t wait to see you at our Honda dealership in Cape Town and we’re sure you will have an excellent experience with our Honda Cape Town team.